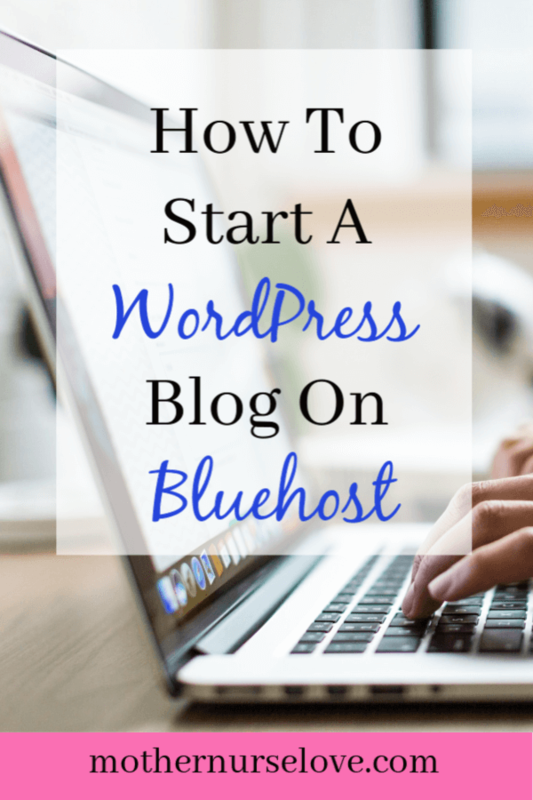 This post discusses how to start a WordPress blog on Bluehost and contains affiliate links. You can find my disclosure page here. So you have something to say, do you? Why not start a blog? Starting a blog has been one of the most exciting and challenging things I have ever done in my adult life. Its how I share my ideas and try to provide value to other nurse moms. The idea to start a blog popped into my head when my daughter was about 6 months old. I was at the hospital, working another long, arduous 12 hour shift and I thought — there have got to be other ways that I can provide value as a nurse that don’t make me feel so horrible by the end of the day. (Mind you, I had just had a new baby who hadn’t quite mastered sleeping through the night, so I was probably a bit dramatic). Problem was, I had no experience with blogging and didn’t consider myself particularity “tecky” at the time. But, I made it through college twice (first, for a BA in Journalism and then again for a BS in Nursing) and I thought that with enough effort, I might be able to figure it out. I set out on a mission to create a blog where I could use my nursing degree to share self care ideas with other nurses who are also moms. And I’ve been enjoying this ride ever since. I want to make it super easy for others like me to start a blog. 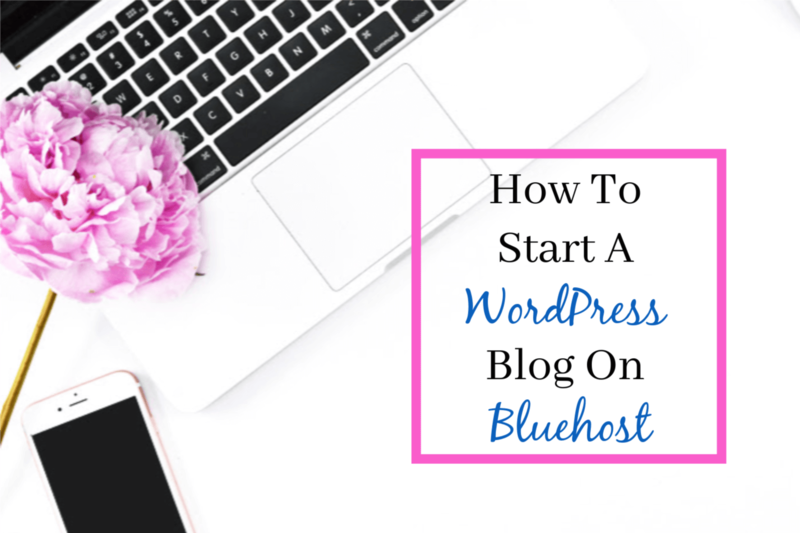 So if you are an aspiring blogger like I once was, continue reading to see how easy it is to set up a blog of your own. Give yourself about 60 minutes to set up your blog. Put the kids to bed, kiss your spouse goodnight, and find a spot to get to work. Your are going to need to consider your niche and come up with a name. Think about the message you want to share and how you think you can provide value to readers. For example, my niche is Nurse Moms and my blog name is Mother Nurse Love. My name is pretty straightforward, although you can choose any name you want (it doesn’t have to have anything to do with your niche if you want). What is hosting and why is it important? You would have to have the “blogger” or “wordpress” in your domain name. 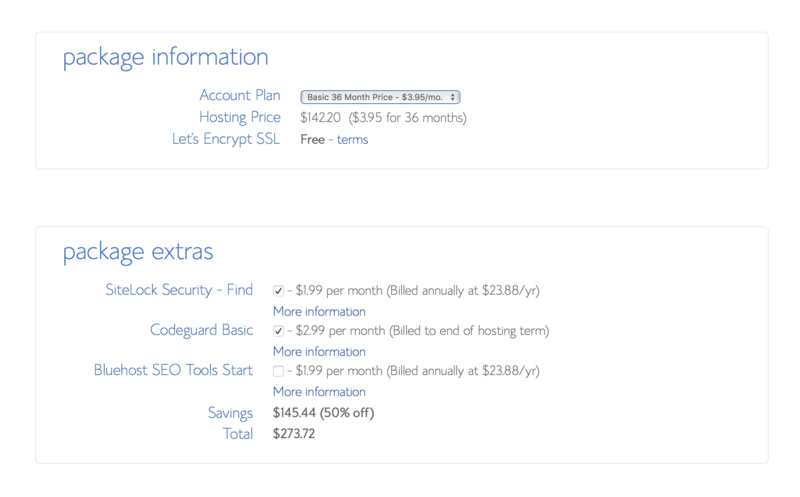 Your have less control over your blog when you use free hosting. 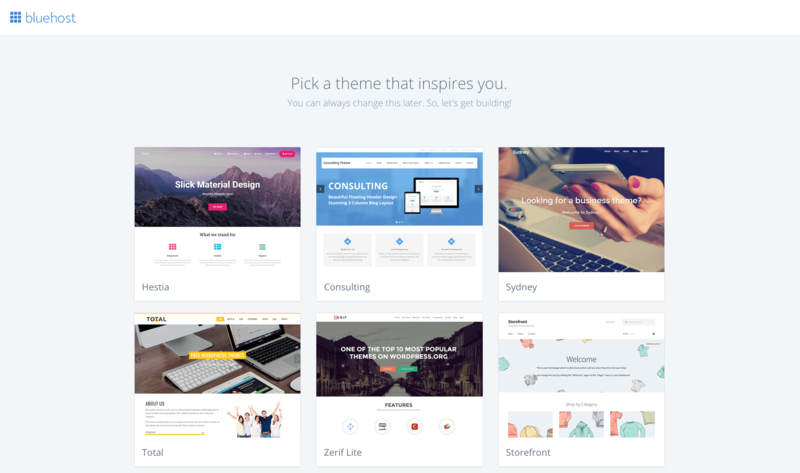 CSS functions and theme selections are limited, and you have little control over expanding your websites capabilities. Free platforms often limit advertising options, which makes it harder to make money if the future if you plan to monetize your blog. If you just want to explore the blogging world for fun and have no interest in making any profit or ever ranking in google, then by all means, get a free blog. 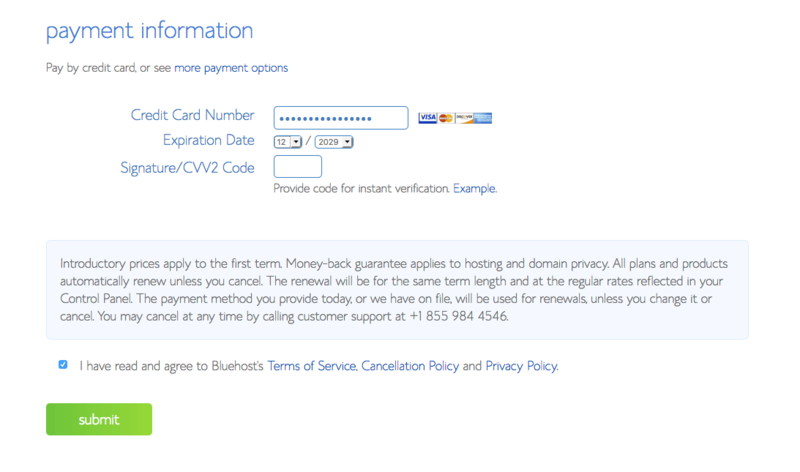 But if that is not your cup of tea, I would strongly consider using Bluehost. 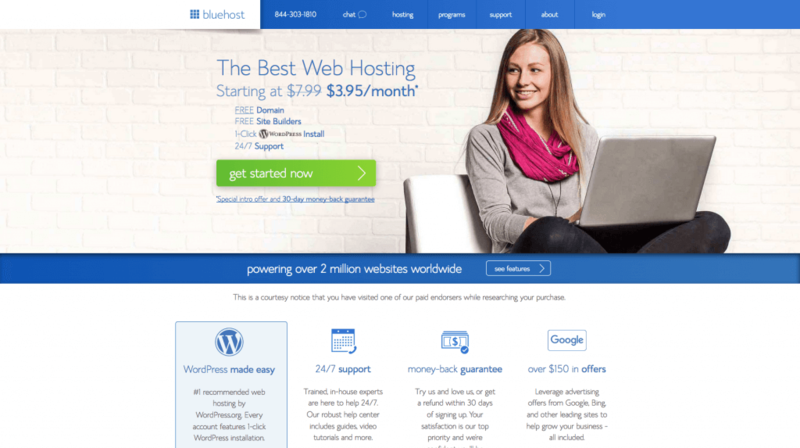 I divided the following sections into two parts: Bluehost and WordPress. This guide instructs you on the exact way to set up your blog with screenshots to make it easy. 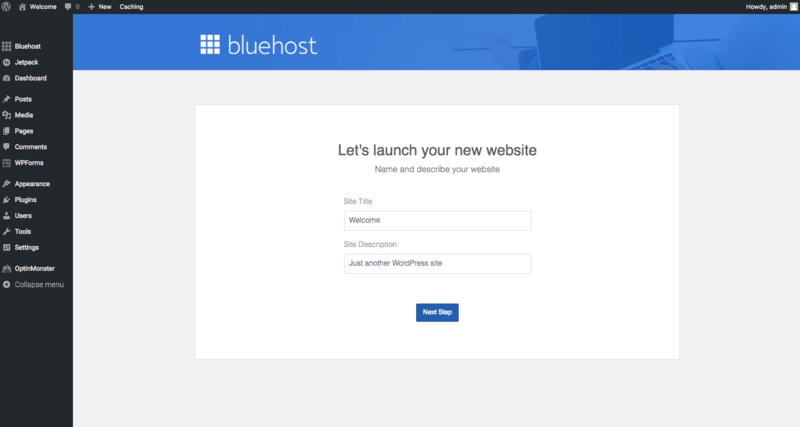 Once you complete part 1 (Bluehost) the site will lead you directly into part 2 (WordPress). Its super easy! Ok, ready to get started?… Let’s go! Click on this link here. #8. Congratulations! You are almost there! 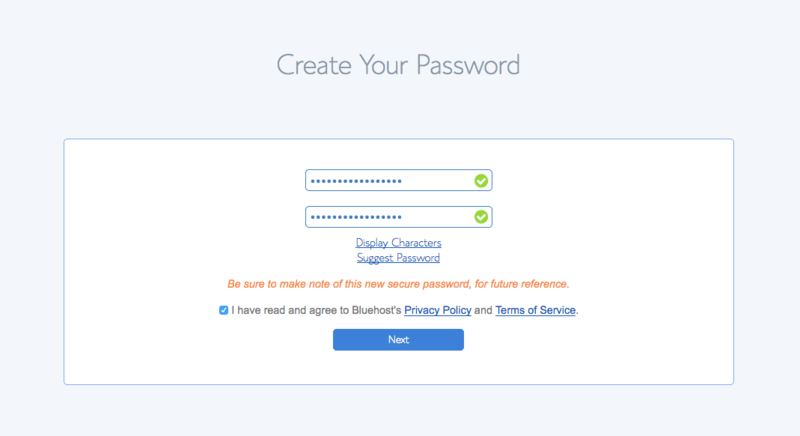 Now you need to ‘log in’ so you can set up your WordPress blog. 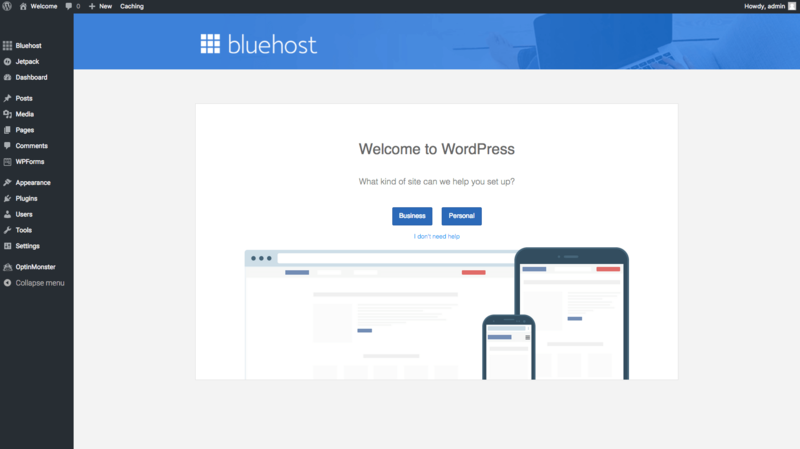 Now its time to set up your WordPress Blog. This part is actually much easier than it sounds. 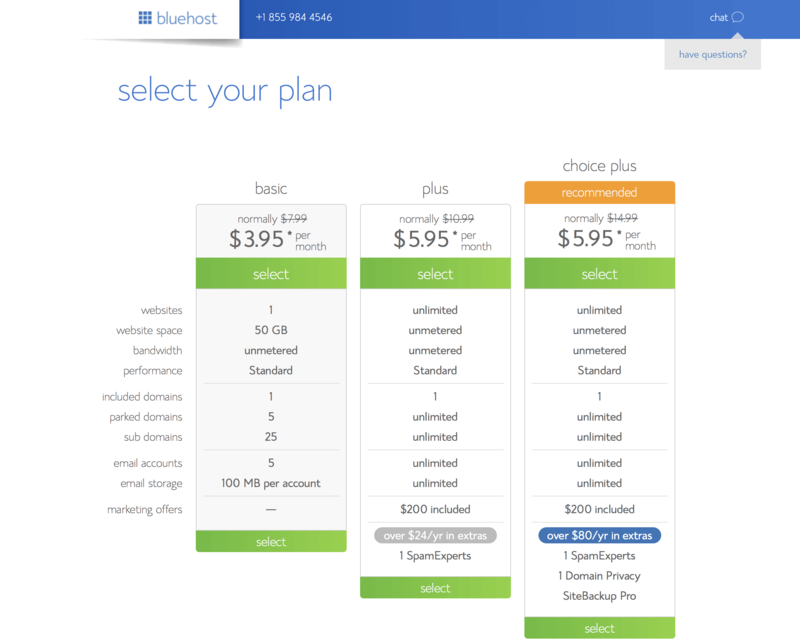 Bluehost pretty much does all the work for you. 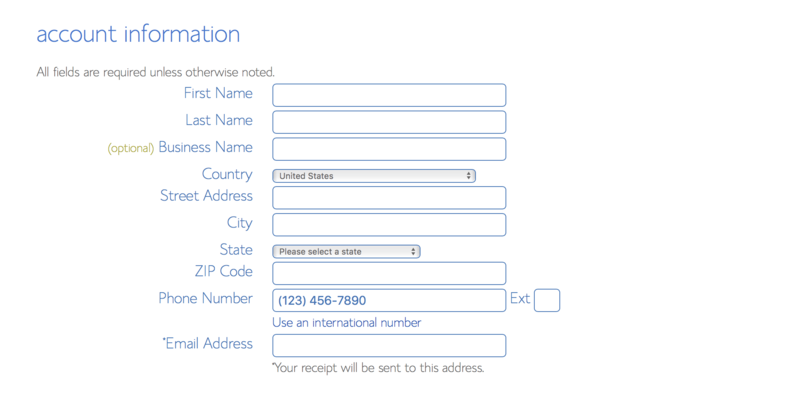 Just continue on the same screen you are on now and follow these steps. 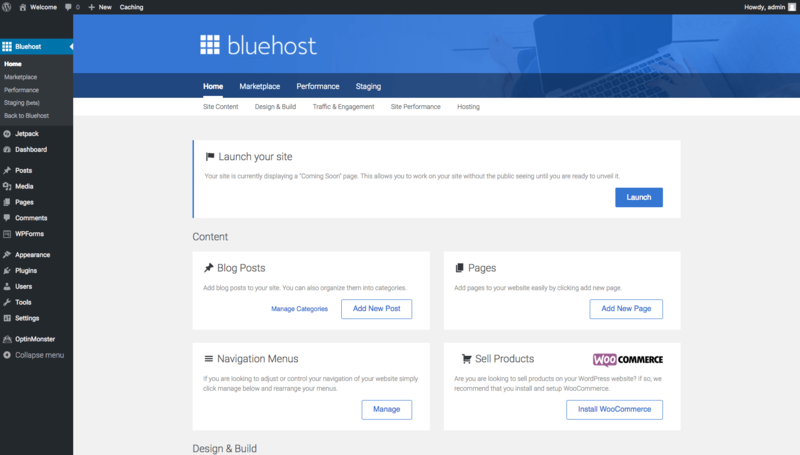 Bluehost will ask you you pick a theme. You can change it later if you want (I changed mine later and it was not a big deal). Log into WordPress and start blogging away, new blogger! 5. Log into WordPress and start blogging away, new blogger! Invest In Educational Blogging Courses. 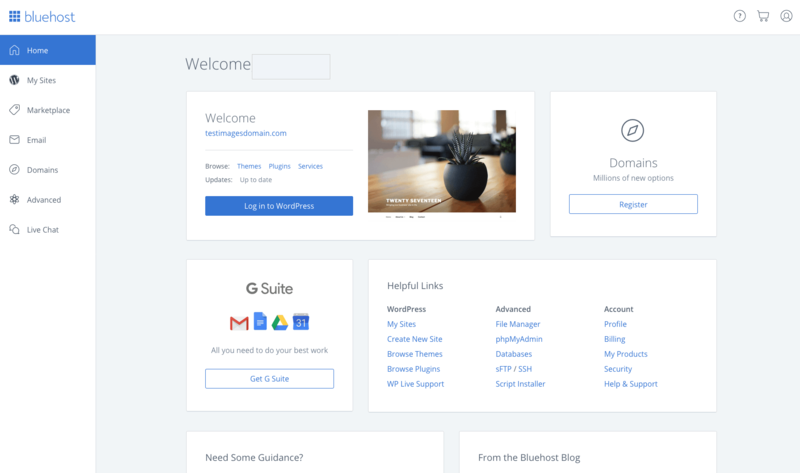 The WordPress dashboard will take a little getting used to and you are going to want to play around a little to figure it out. Once you do it is super easy to use. There are a ton of you tube videos and tutorials you can watch that can explain it in more detail if you need extra help. Now that you officially have a blog, you also have some additional learning you need to do. It takes time to become a great blogger. When I was starting out I invested in a few great courses that I have recommended to other beginner and intermediate bloggers. Building A Framework: By Abby Lawson- This was the first blogging course I ever took and it pretty much covers everything you need to know about setting up a blog from scratch. It is easy to follow and highly actionable. Nurse Blogging 101: Healthcare Media Academy – If you are a nurse or other healthcare blogger, I highly recommend starting with this one. 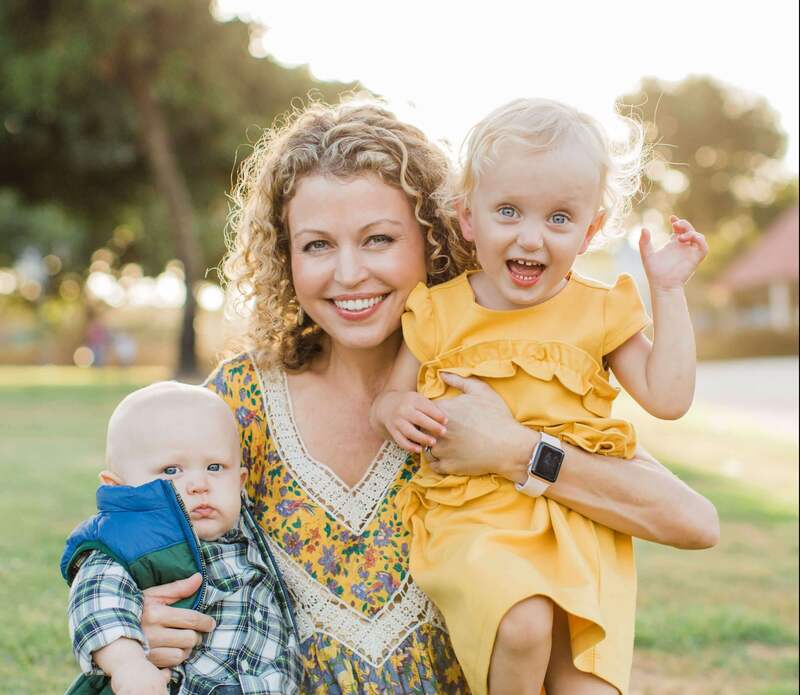 Creators Brittany Wilson and Kati Kleber are both published, award-winning authors who are also considered the Godmothers in nurse blogging. They are especially great because they go into more detail about patient privacy concerns and other considerations that healthcare bloggers need to be aware of.